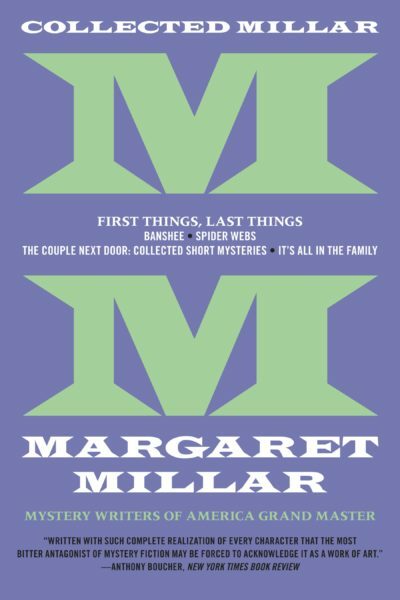 A treasure trove of Millar rarities join her final novels to form a collector’s dream anthology. 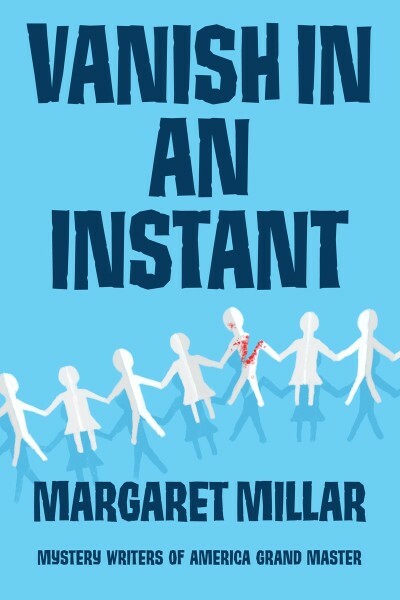 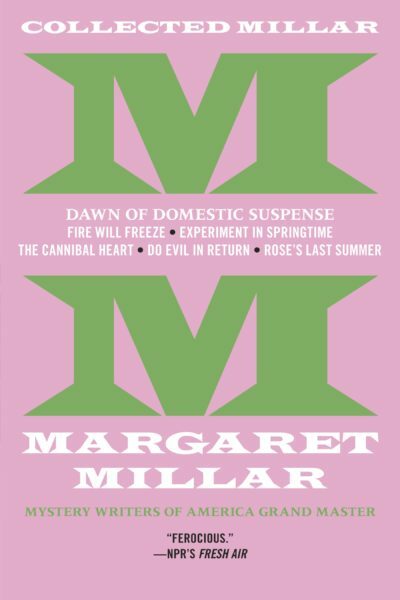 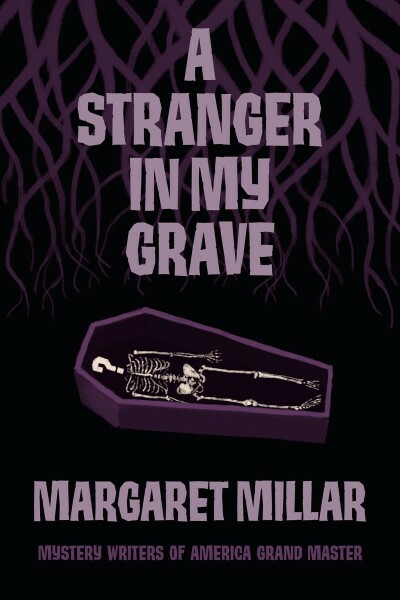 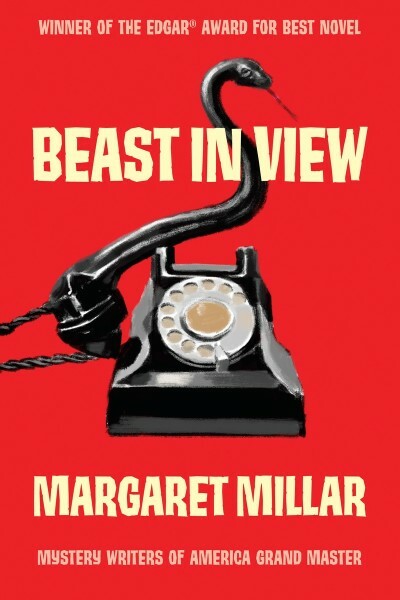 Perhaps no other installment in Collected Millar displays the staggering variety of form and ranging interests of Margaret Millar as the present volume. 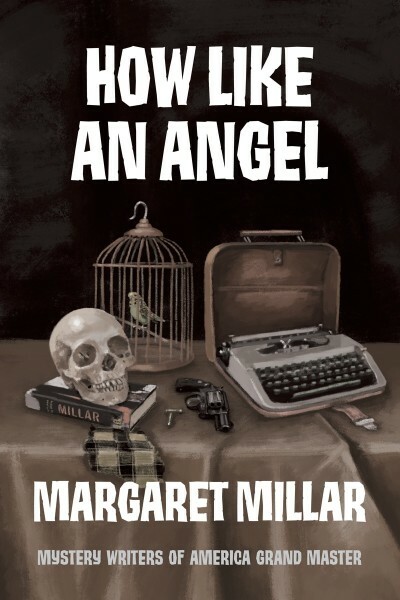 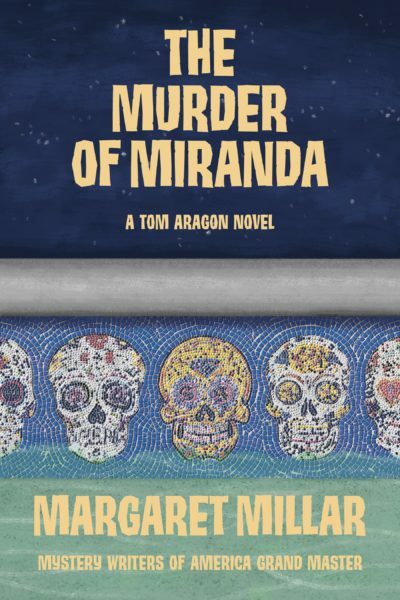 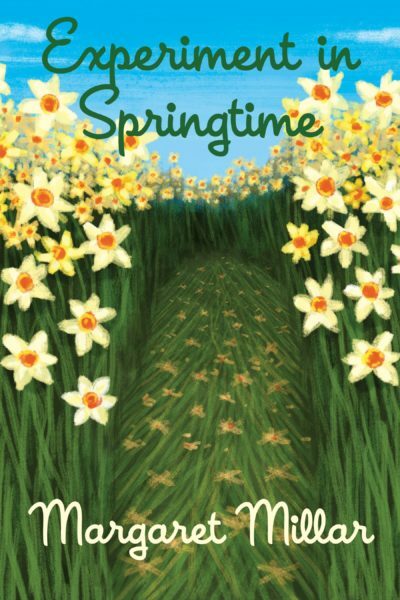 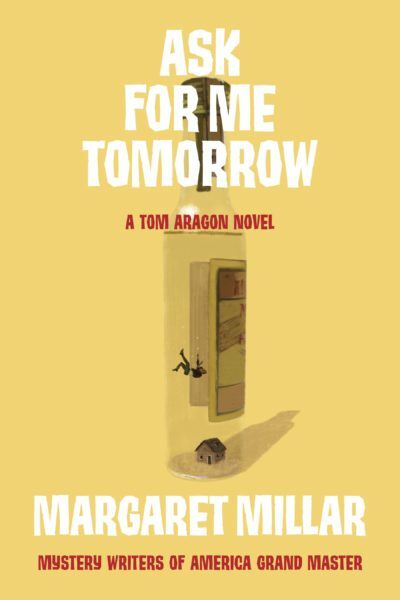 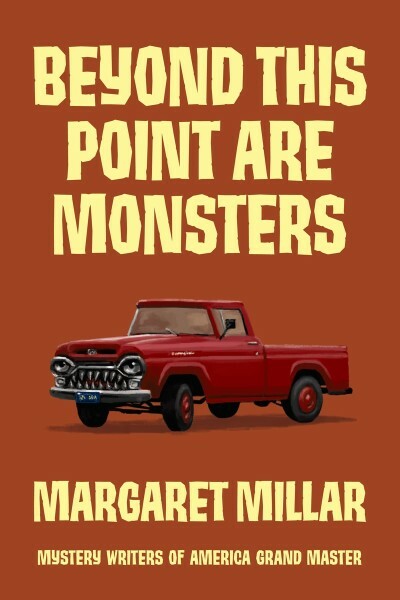 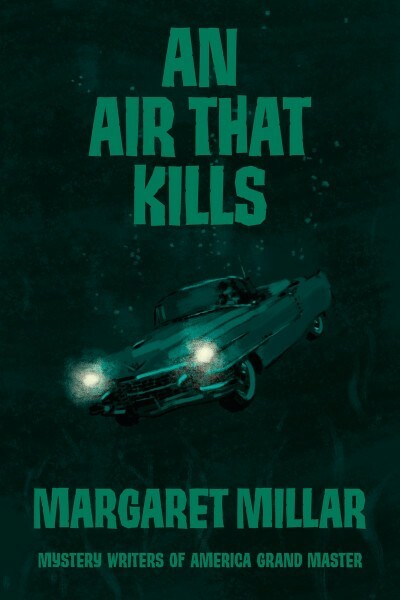 On one end readers will find her final two mystery novels, which display the hallmarks of the writer in her heyday; the sharp social commentary and poignant black humor both well-couched in a brilliantly devised plot. 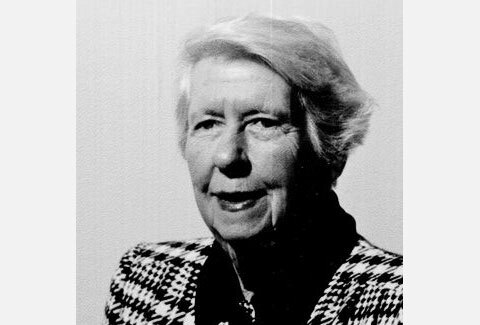 The other end of the collection sees her collected shorter works, which includes the return of two fan favorites, Dr. Paul Prye and Inspector Sands. 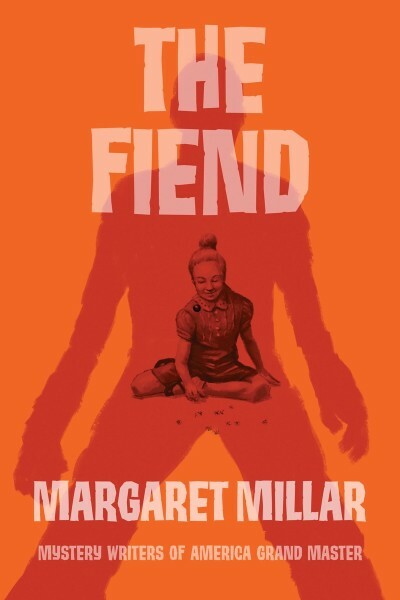 Last but certainly not least is her darkly humorous autobiographical children’s novel. 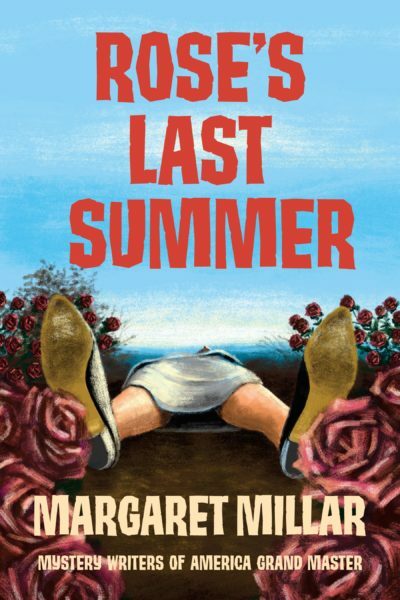 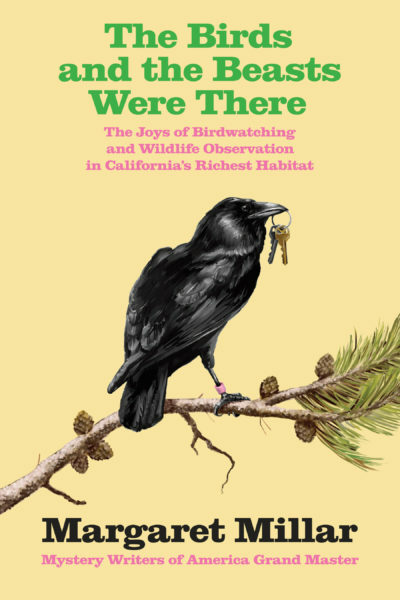 The moral hypocrisy of society’s upper crust is laid bare when the untimely death of the young daughter of wealthy Californian landowners slowly destroys the community that loved her in life. 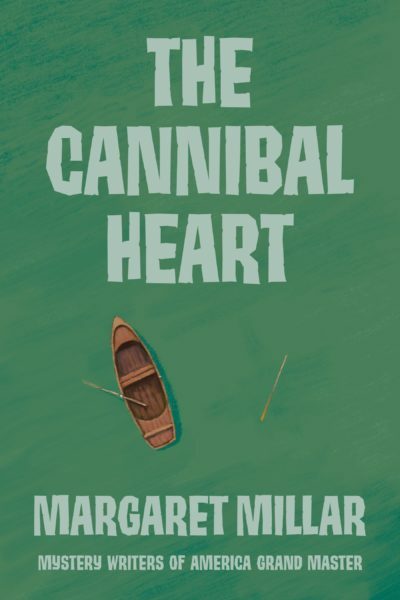 The motives and prejudices of twelve jurors are on full display in the case of a Caribbean yacht captain who has been accused of murdering a wealthy white client for her jewelry. 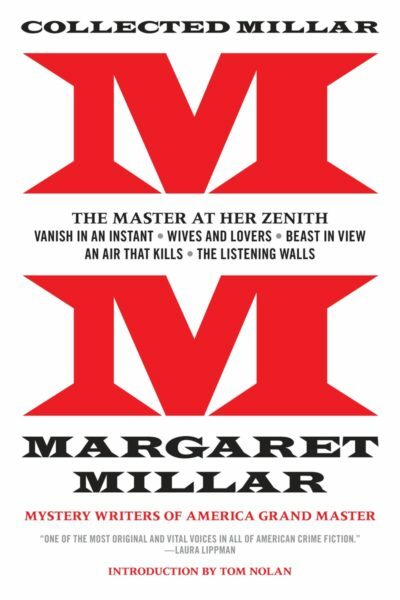 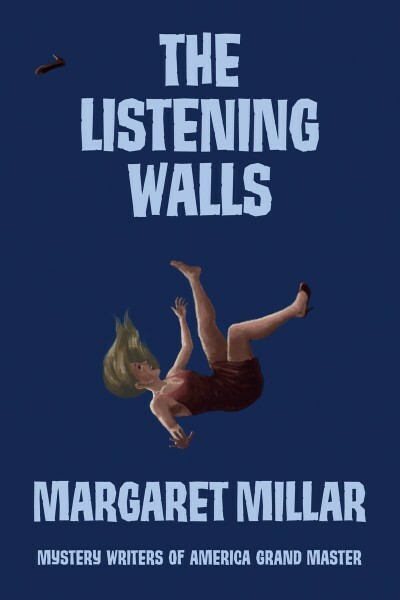 Millar may have been better known as a novelist but the short stories in this collection prove that she was also a master of the short form. 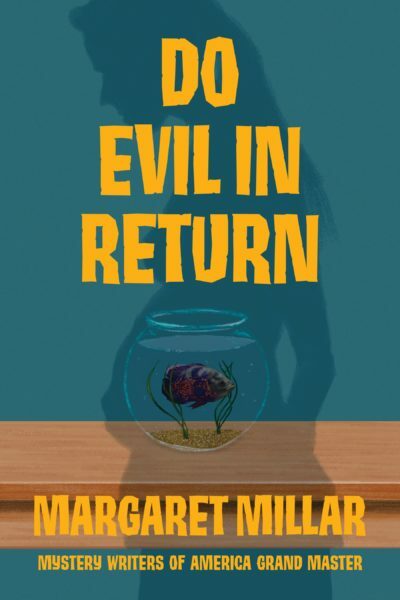 Two novellas and three short stories possess all the hallmarks of her stunning novel-length mysteries, including a return to two favorite characters: The psychologist Dr. Paul Prye and Detective Inspector Sands. 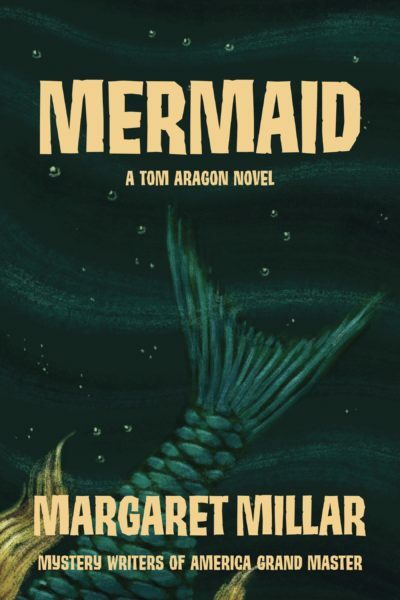 Out of print for decades, and extremely hard to find until now, Margaret Millar’s bestselling and only book-length foray into children’s literature stars a precocious (maybe pernicious) young girl named Priscilla, whose flair for the dramatic is matched only by her preternatural intellect. 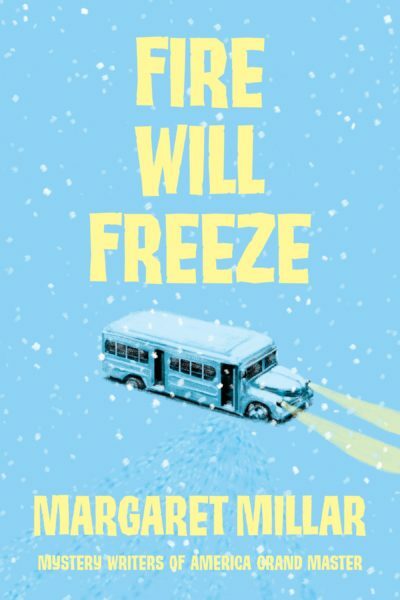 This semi-autobiographical story remains a delightful depiction of a pre-war childhood, even if the protagonist skews more Wednesday Addams than Dorothy Gale of Kansas.